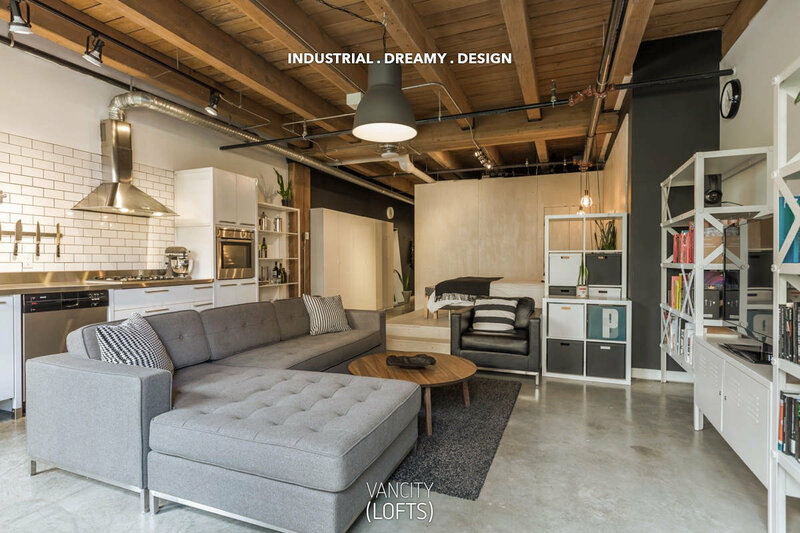 This dramatic Yaletown loft is the stuff of designer dreams. Listed by RE/MAX Crest Westside. This heritage loft in the heart of gastown has it all! Brick, concrete, timber - check, check, and check. Listed by Faith Wilson Group on June 13th, 2017. 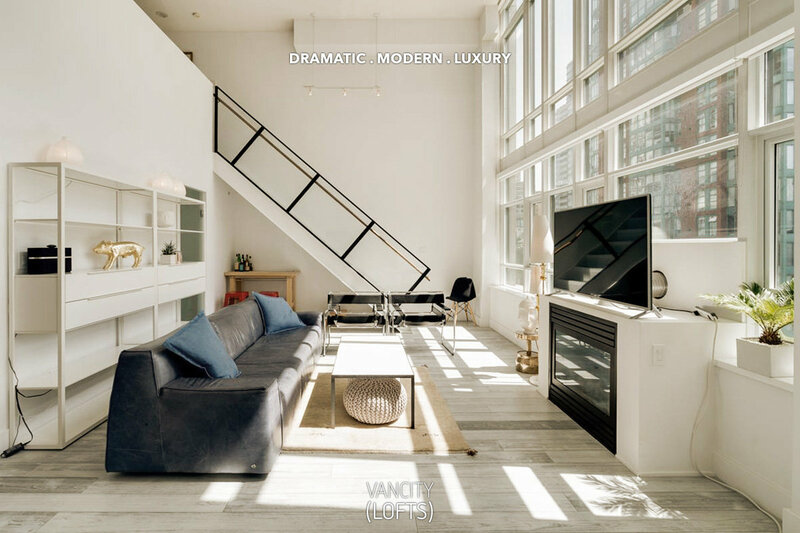 The very best of Kits loft living! 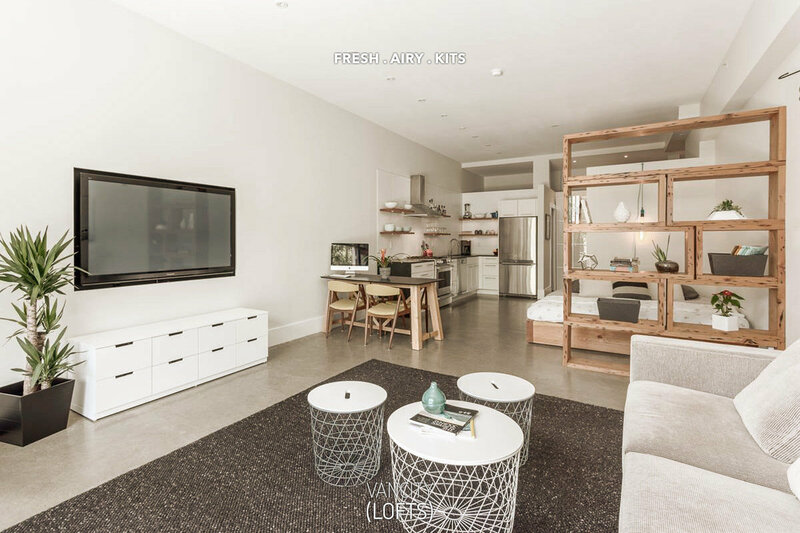 Listed by RE/MAX Select Realty on June 14th, 2017.